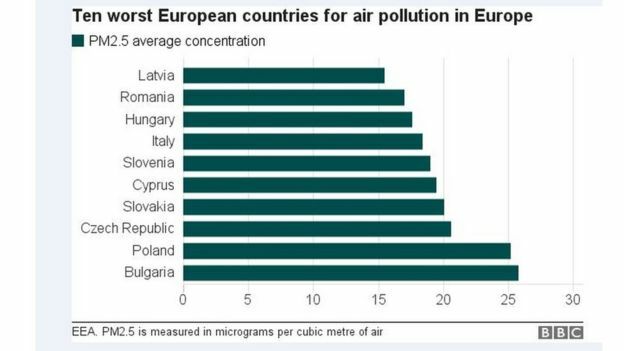 SO,you should buy a air purifier in your school/home/office to improve air quanlity. 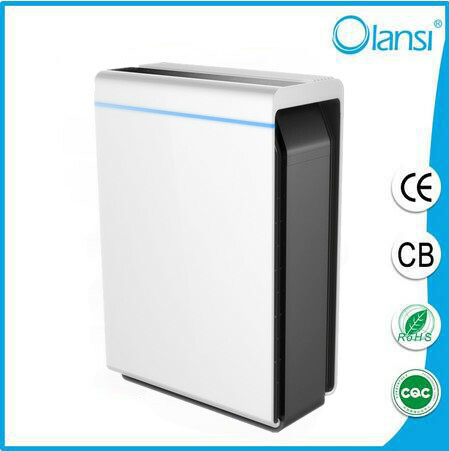 AS for this situation.I’ll introduce our company Olansi air purifier products. This product has big CADR with 200m³/h·Low noise 18db.In addition,it has humidification function. 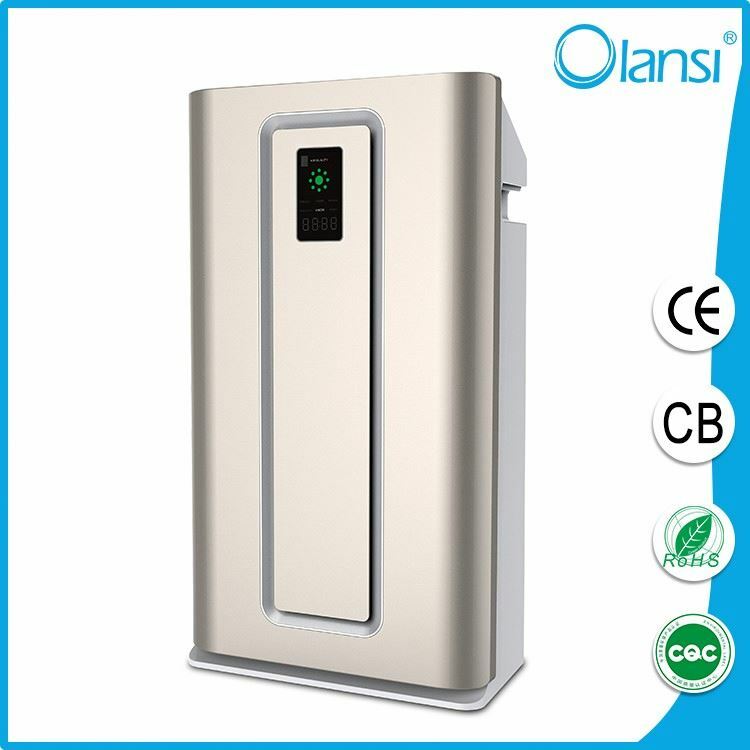 Established in 2006,located in Guangzhou,China.Olansi company is a professional manufacturer and exporter of Air Purifier,Water Purifier,Water Dispenser and related accessories.We own a powerful R&D team with highly qualified designers and engineers,which annually launch many new models.We provide our customers with OEM & ODM services. Our company has achieved the ISO9001:2008 Quality System Certification,the Chinese National Mandatory Product 3C Certification and the National Drinking Water Product Health Safety Certification by the Ministry of Public Health of China. HEPA stands for High-Efficiency Particulate Air, and is a filter type that’s designed to adsorb air contaminants such as pet dander, pollen, tobacco smoke, mold, dust, and dust mites. It’s used extensively to improve indoor air quality, especially for environments that need to be scrubbed of allergens for people suffering from allergies and asthma. A high-efficiency air filter designed with randomly arranged, fiberglass fibers. 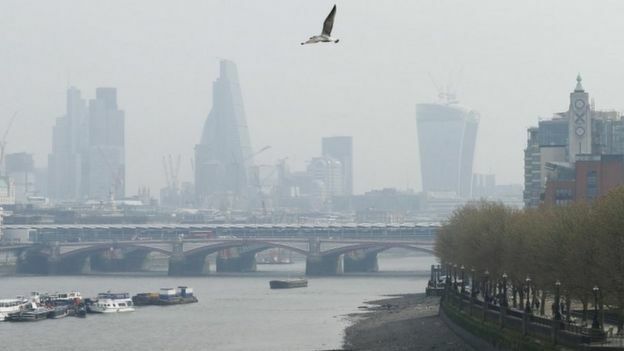 Also known as a depth filter, its porous design retains particulates of a specific size (depending on the filter grade), ensuring that they aren’t released back into the environment. Due to the nature of the design, these filters can hold a significant amount of waste before requiring replacement. High-Efficiency Particulate Air (HEPA) cleaners help scrub indoor air to remove airborne waste. Sometimes these air cleaners combine filtration methods using HEPA in parallel with activated carbon filters, UV lights, and sometimes ionizers to further clean the air.